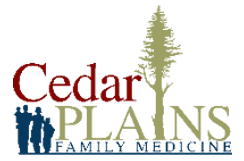 At Cedar Plains Family Medicine, we offer medical services for patients of all ages. 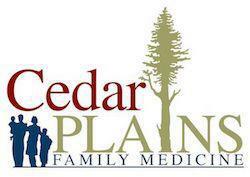 This means that we can take care of the entire family! Acute and Chronic Conditions including some of the ones listed below. This list is not a complete list but just some of the more common conditions that we treat.